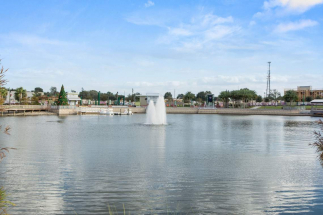 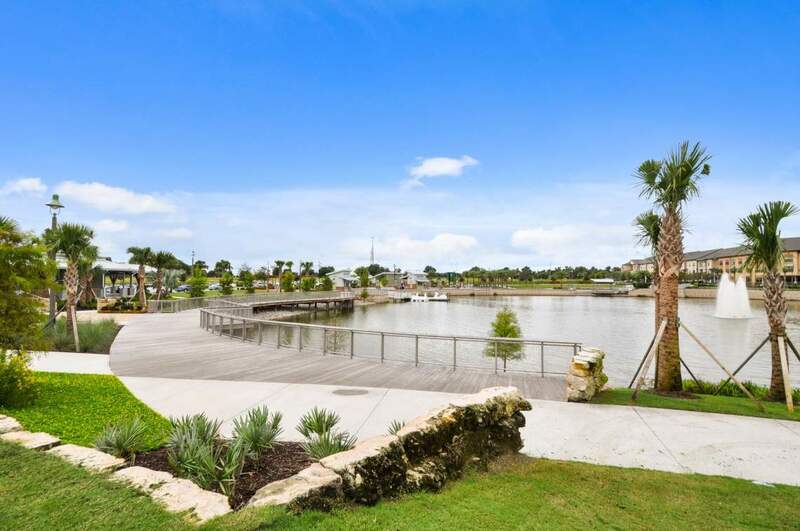 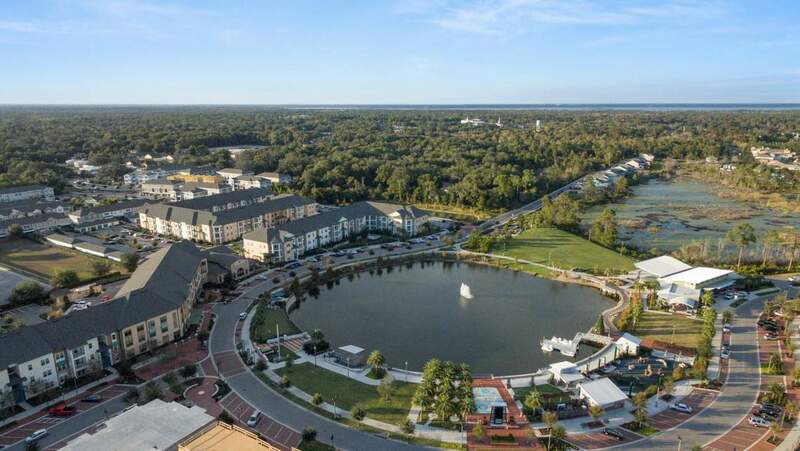 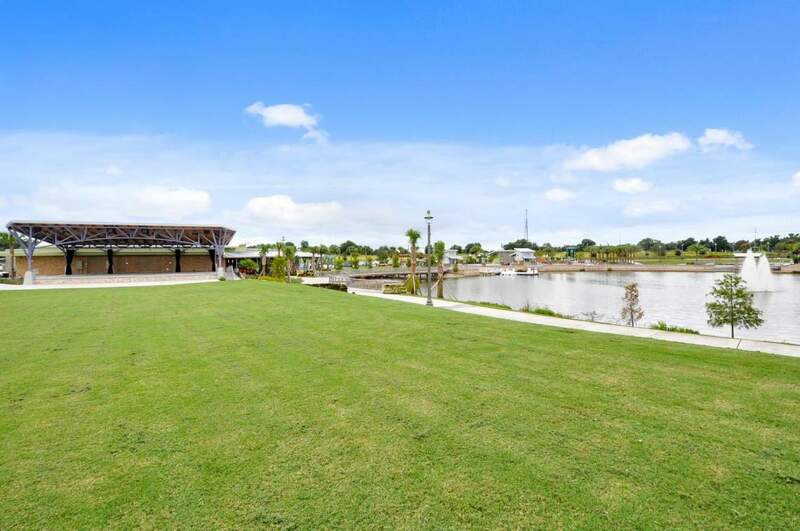 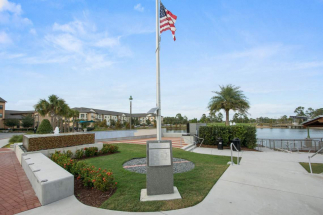 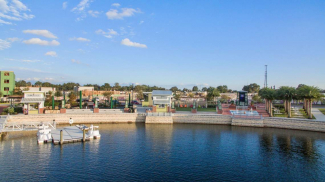 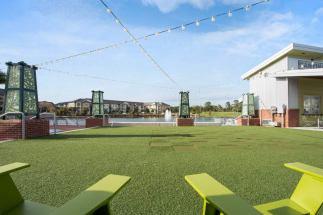 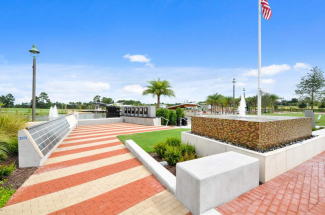 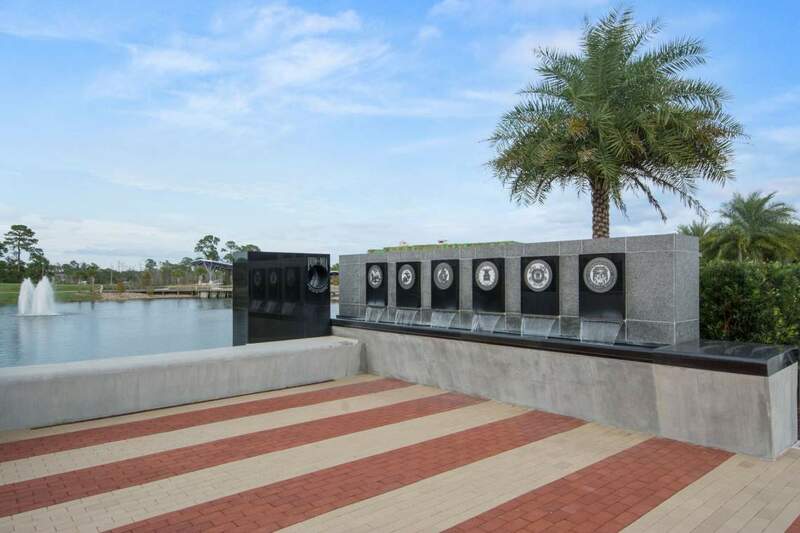 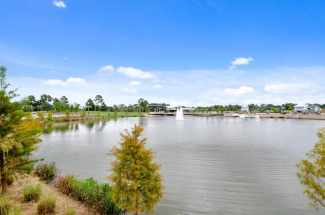 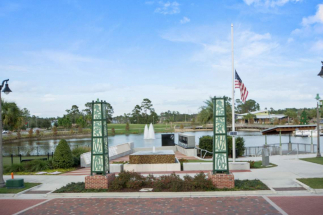 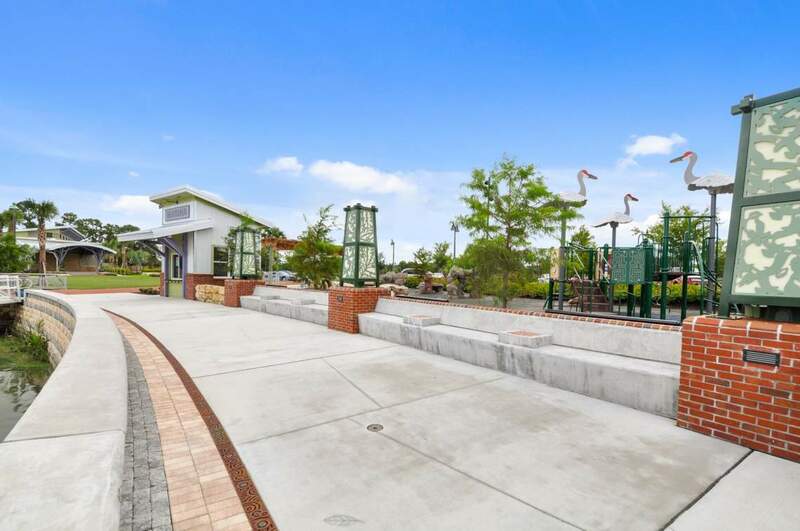 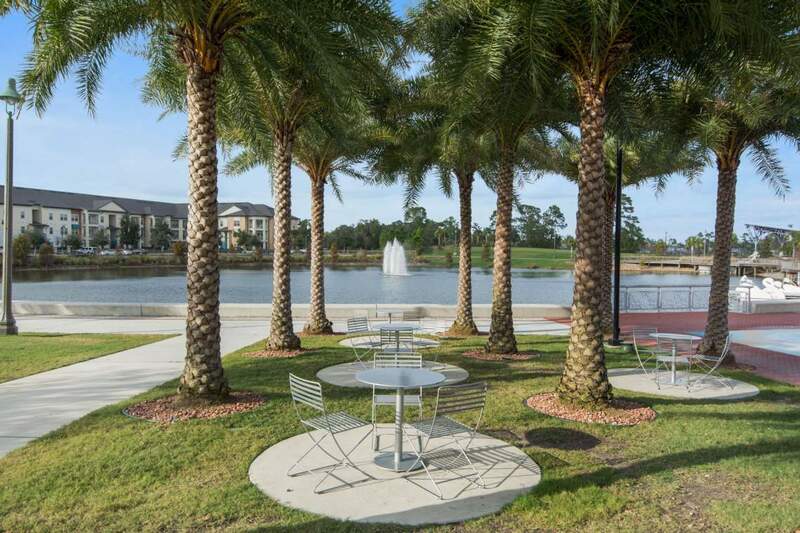 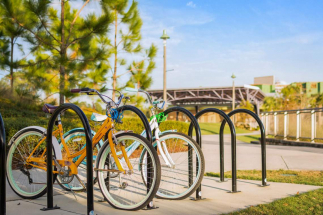 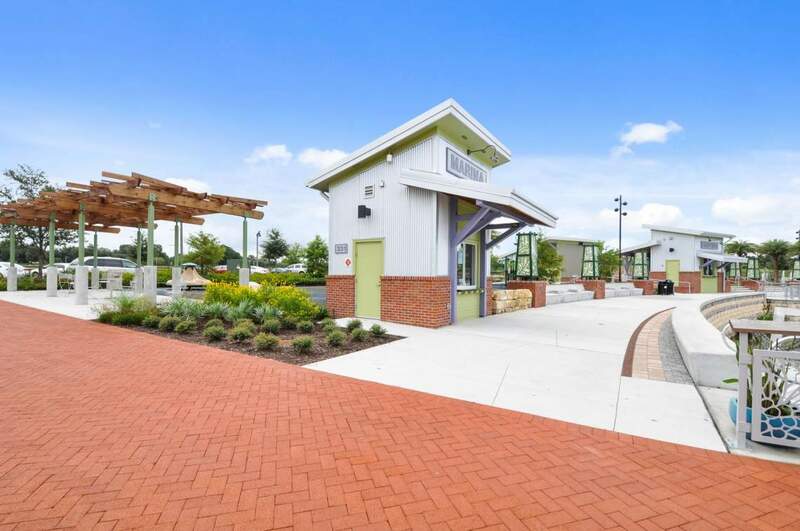 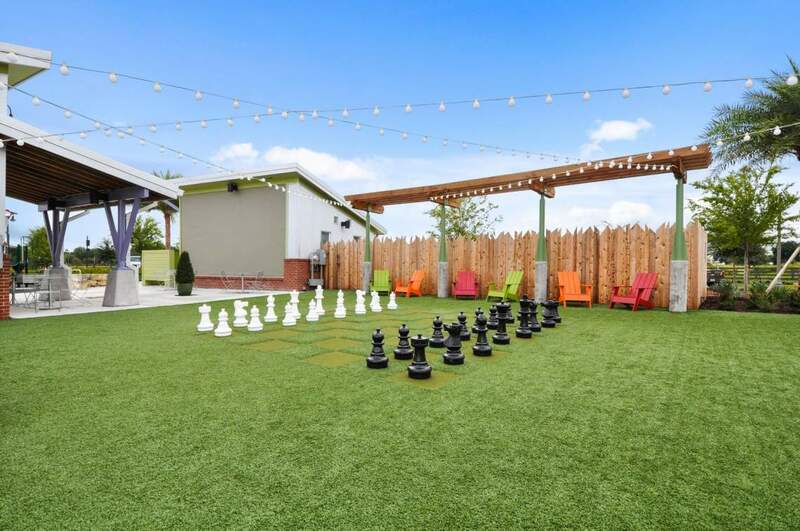 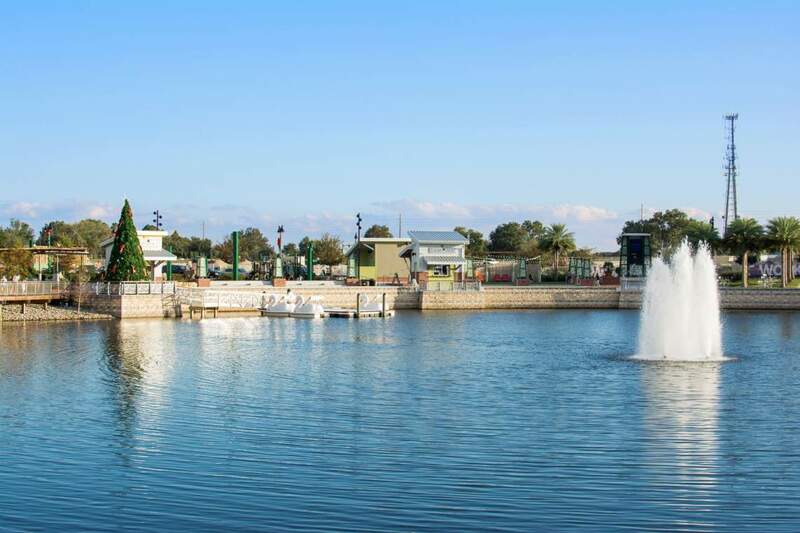 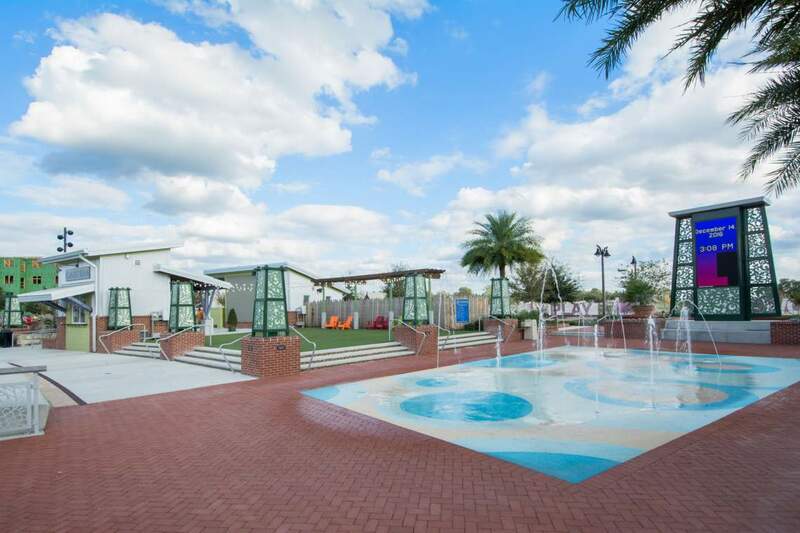 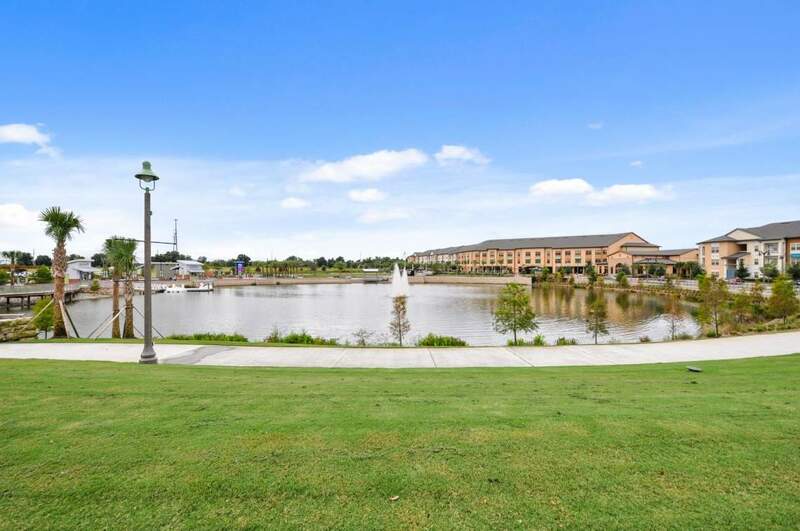 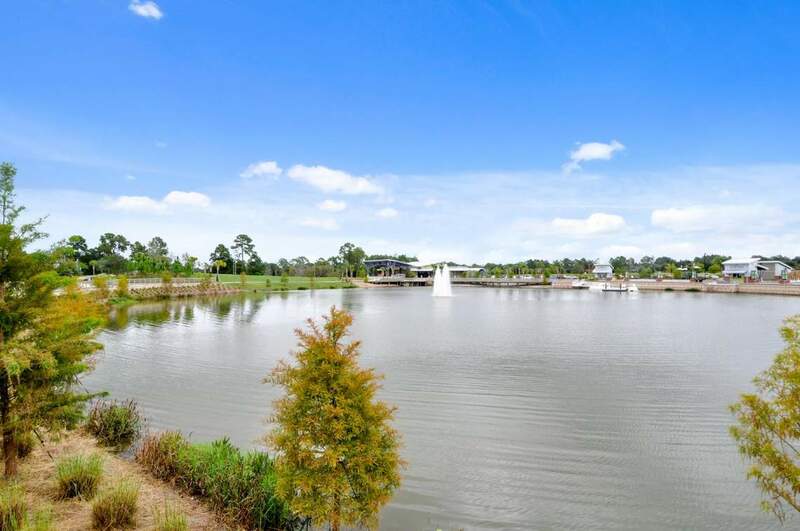 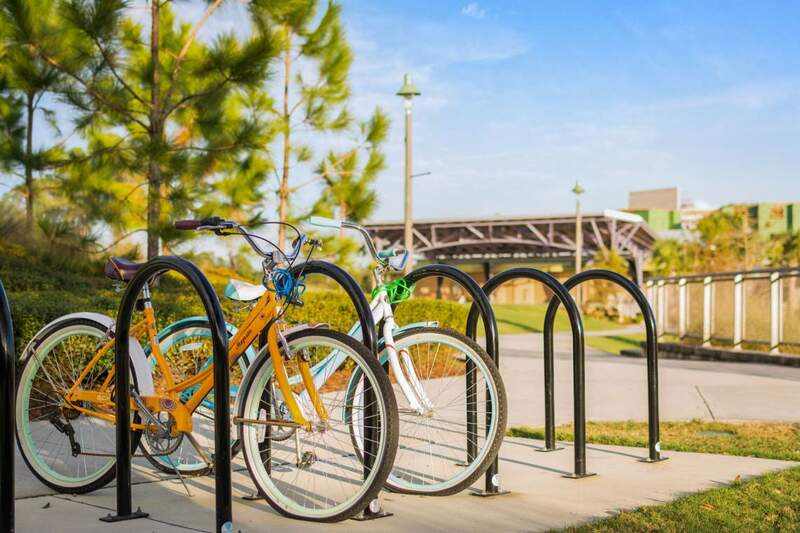 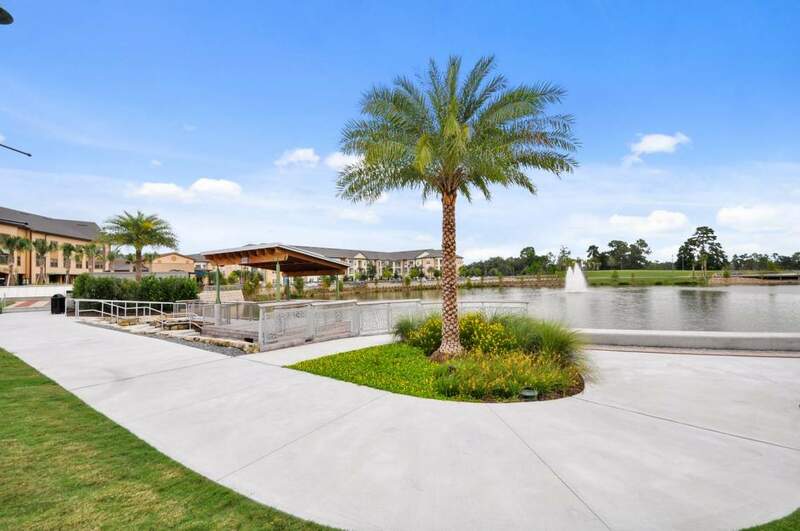 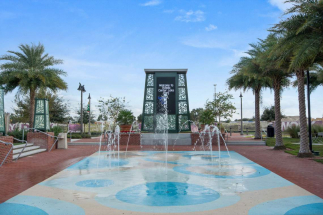 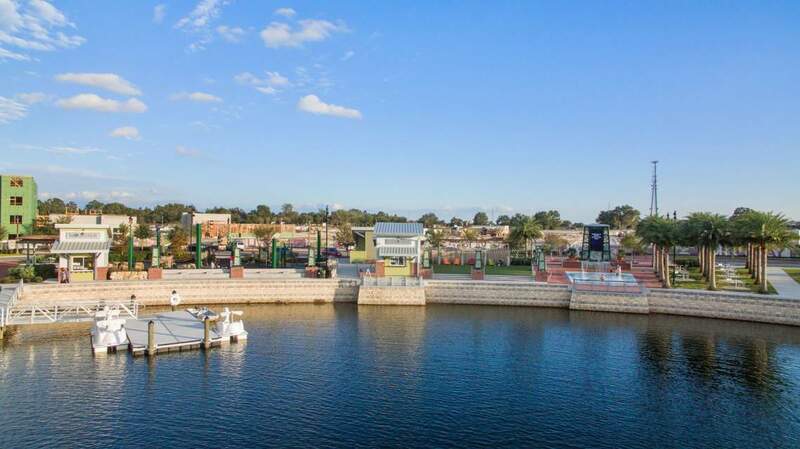 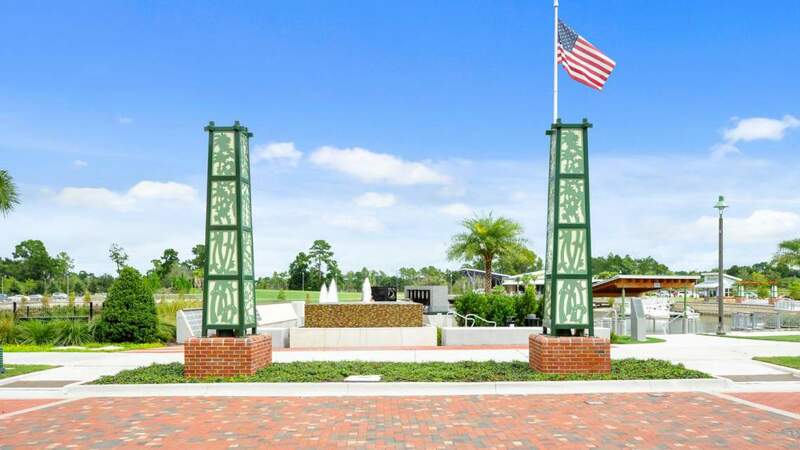 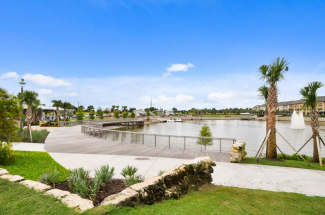 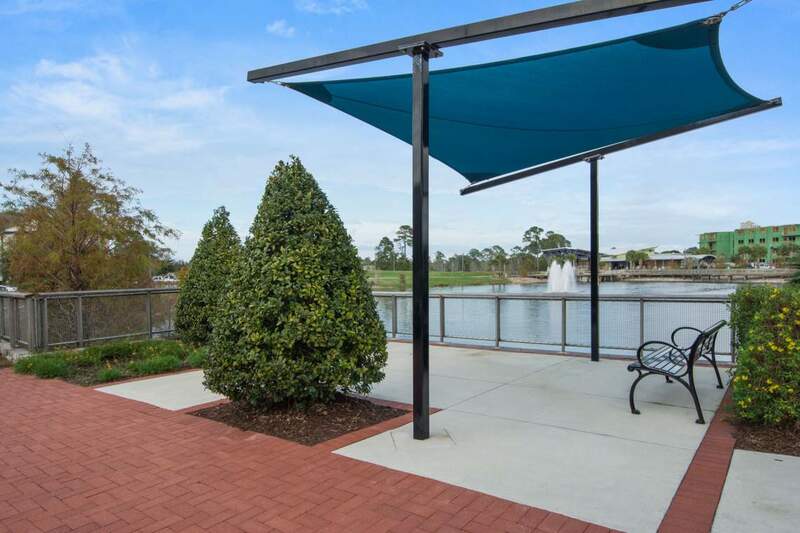 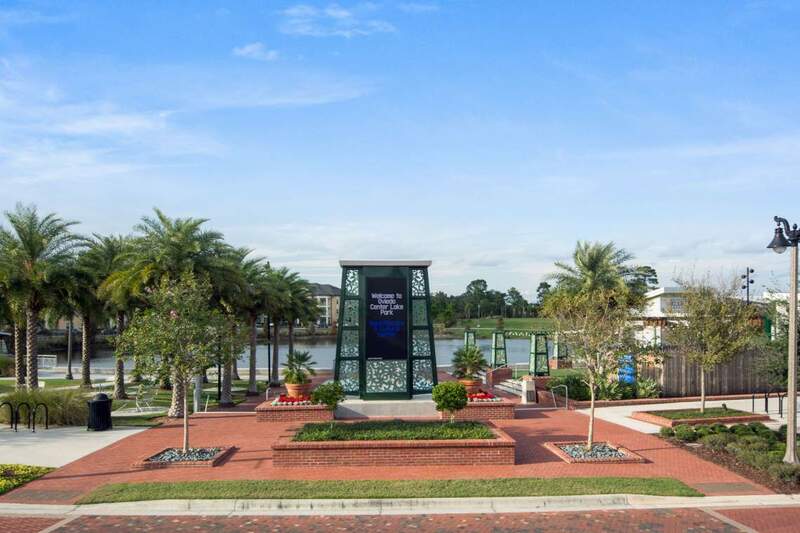 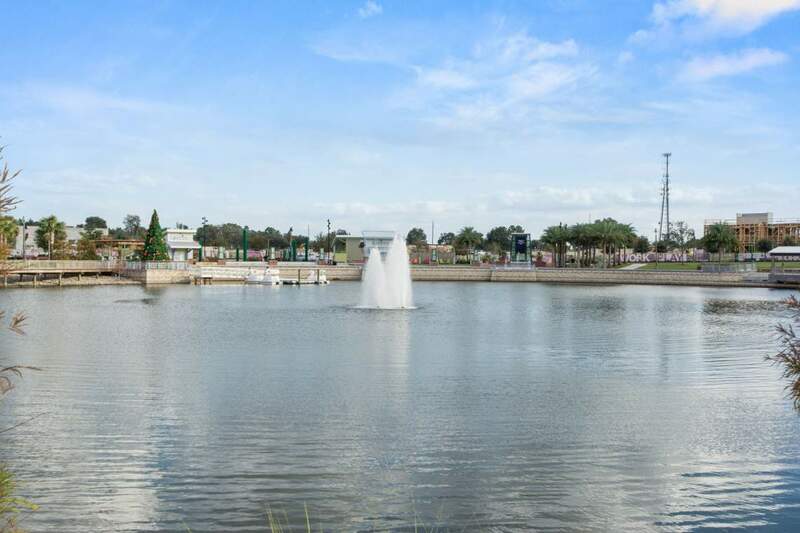 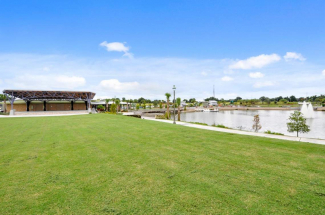 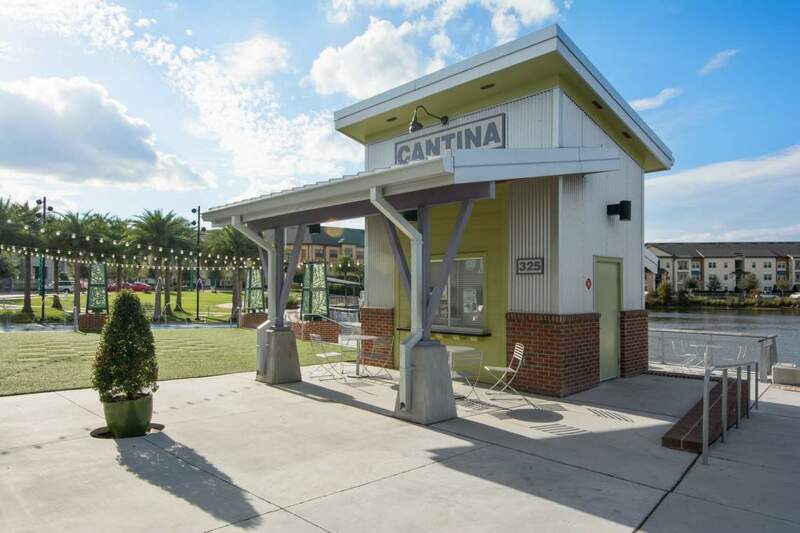 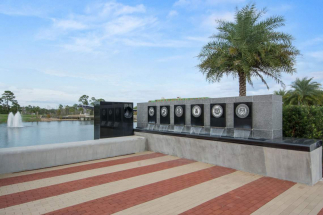 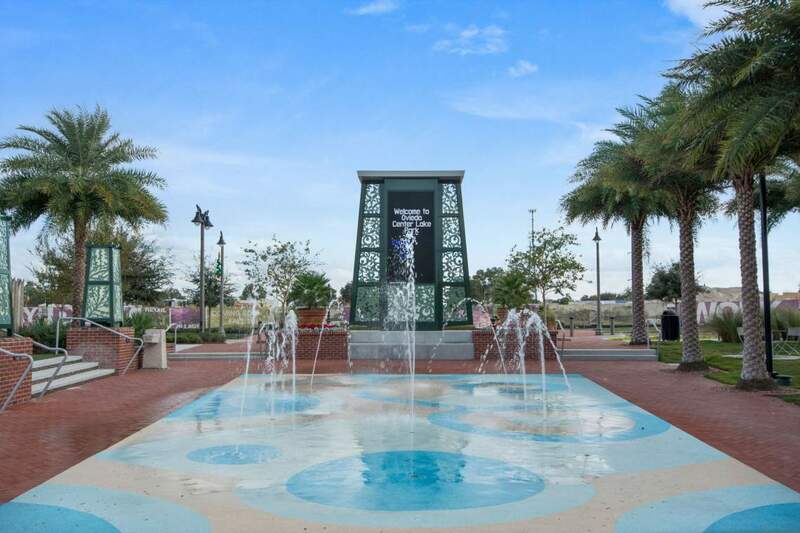 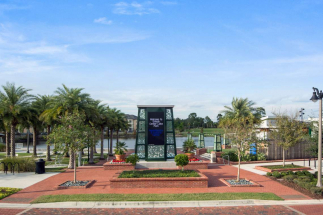 Center Lake Park is the crown jewel of the city’s new Oviedo on the Park development area. 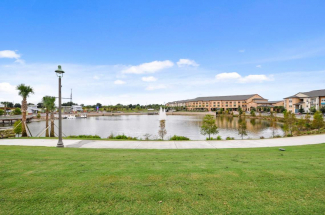 The Cultural Center includes a grand ballroom, large Amphitheater, outdoor patio, and beautiful views. The Cultural Center provides the ideal location for weddings, parties, meetings, receptions, retreats, outdoor events, and performances. The Cultural Center includes a grand ballroom, large Amphitheater, outdoor patio, and beautiful views.